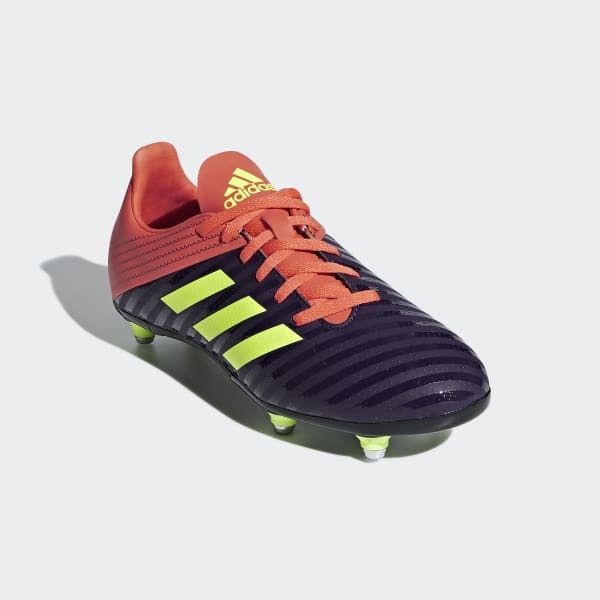 Lightweight boots for dynamic back play. The stage is set. It's time to make the difference. These lightweight rugby boots are built for backs. A layer of raised dots on the soft upper enhances ball control while asymmetrical lacing makes room for clean contact with the ball. 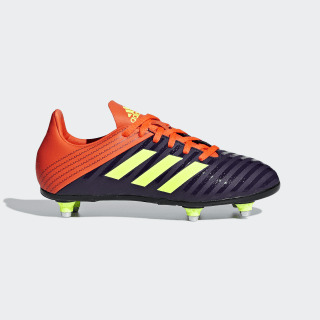 The outsole supports explosive back play on soft ground.